The dissolution of the monasteries marked one of the most dramatic changes in English history. Thomas Cromwell, one of the most enigmatic figures of Henry VIII’s reign, was the mastermind, having seen the process at first hand at Bayham Abbey. 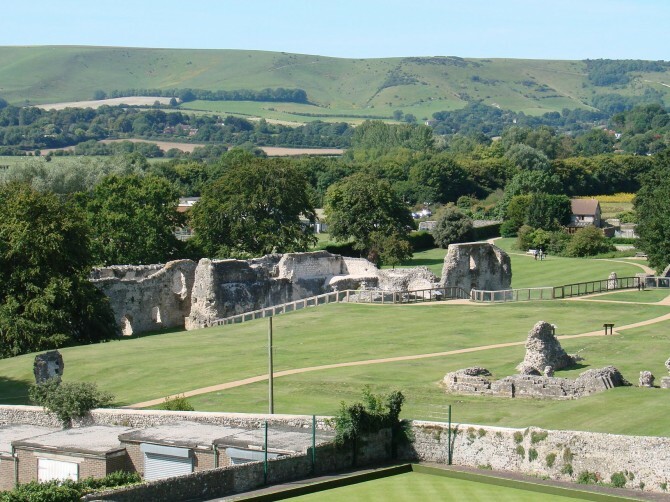 All 17 of Sussex’s religious houses were to suffer, with Cromwell being granted Michelham and Lewes Priories. However, his promotion of Anne of Cleves as a wife for his temperamental king meant that he did not live to see the benefits. Helen Poole has been actively involved with Lewes Priory Trust since 1991 and worked at Michelham Priory for ten of those years, so she approaches this critical aspect of Tudor history with great enthusiasm.